Call now for a brighter and clearer tomorrow! I accept cash, check, Visa, Mastercard, and PayPal. The following services can be done by phone or in person unless stated otherwise. Readings cannot be done by email as it is too impersonal. A wonderful tool for self-development, clarity and insight, Tarot is YOU. It is a powerful symbolic system of personality patterns (archetypes) that allows you to gain more clarity and personal power in your life. When using Tarot, this is when I feel I am really communicating with Universal Wisdom and connecting with ones inner self. Tarot is wonderful for accessing inner wisdom, creating personal transformation, and is a bridge to the subconscious mind. It is, in essence, "a mirror of the soul." It is an amazing, wise source for which I've developed deep respect. 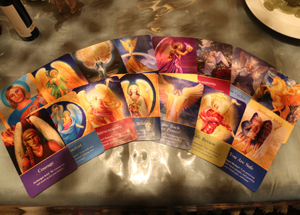 Angel card readings are similar to tarot card readings. The basic principle is much the same: the psychic shuffles a deck of cards and the cards provide messages or guidance about problems, issues, or questions that the subject of the readings may have. However, the source of the guidance is somewhat different. 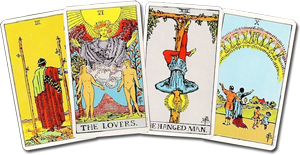 A tarot card reader is looking to intuition or the sixth sense to gain answers to questions. 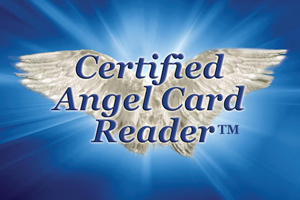 An angel card reader is specifically asking for guidance from your angels or guides. Due to the nature of the angel cards these readings are often more uplifting, positive, and gentle than standard tarot card readings. This does not mean that angels can’t be very clear about issues and problems, nor does it mean that the angels won’t have specific advice about real actions that need to be taken in order to make improvements. Angels don’t always tell you what you want to hear, but they will always tell you what you need to hear! This is the most detailed reading that I offer. This reading is a one-on-one psychic conection that uses no external tools. It more geared towards relationships and lifes path because it is all about based enegery. I can feel the energy of the people you are emotionally connected to and their intentions, feelings, and emotions. I can tell you how your loved ones truly feel about you and the future developments of those relationships. 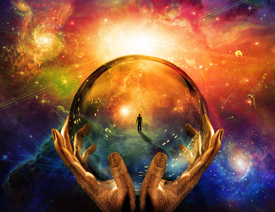 My Psychic Reading is very informative about your life as well as the people in it past, present, and future. Using investigative reading, my spirit guides, and angels, I give you the best advice possible to acheive the desired outcome. Through intuitive counseling, I am able to observe the clients aura color and movement, feel of energies, visions, combined with Tarot or Angel cards to connect on a deeper level. After processing all of this various input it is then translated into messages and information for the client. I can feel the energy dynamics of the significant relationships in your life. Whether it’s a dynamic between a loved one who’s living or has passed, the energy dynamics tends to remain the same. These dynamics can be identified and illuminated through my combination reading. The objective is to help clients achieve more clarity about the things happening in their love life, family relationships, finances, and life's purpose. Clients may schedule an appointment out of curiosity or concern. The process will bring about an understanding of how past lifetimes are influencing their current relationships with loved ones or even adversaries. 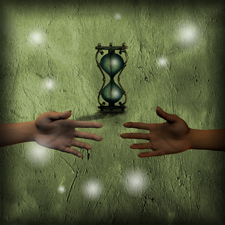 Clients’ unexplained phobias, feelings of dread, or physical ailments have been known to disappear and talents can appear after uncovering their origins in a past life regression. Clients have reported profound healing and deep resolution in their personal life and relationships as a result of past life regressions. Hear about your present life to about 2 years into your future. Get details about your past. Palm reading can tell you about your career, relationships, children, even your life expectancy. Chakras are Entry Gates of the Aura. Within the physical body resides a body double, a spiritual body, that contains the Chakras. 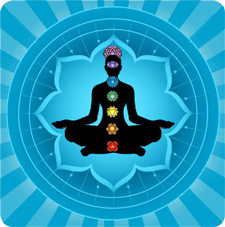 Chakras are centers of activity that receive, assimilate and express life force energy. They are responsible for the person's physical, mental, and spiritual functions. They absorb and transmit energies to and from the universe, nature, celestial entities, from people even from things. When your Chakras are out of balance you can experience restless nights, anxiety, depression, and loss of connection with your loved ones. The good news is there is help! Detoxify your soul with a spiritual Chakra Balancing. 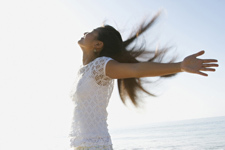 I offer several other services that are useful in improving your spiritual well-being and emotional health. The following services are available upon request or as need: spiritual cleansing, crystal programming, aura cleansing, meditation, candles, and more. Call for pricing. Find out more about candle meditation and the history of crystals and gem stones at my Spiritual Well-Being page. Available for parties, charity fundraisers, and corporate events. In the past, Crystal has worked events for St. Johns clothing, Mac Cosmetics, Louis Vuitton, Chanel, and many others. Your initial reading will cover everything from your childhood to your personality. 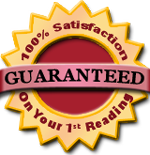 If the reading does not match your past and present situation, then your payment will be refunded. If you have spoken to Crystal and agreed upon services and price, then please use the following drop-down menu to send your payment to Crystal. Content copyright © 2016 & 2018 by Orange County Psychic Insight, Dr. Crystal Williams. 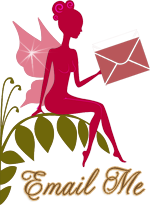 Website design & hosting by Hounder Bounder Graphics, specializing in psychic web design. Vintage inspired graphics by WeirdTales Design Studio.